Coffee is one of the most fundamental things people look to start their day. Hence, the birth of different coffee shops in your neighborhood. Many people have various preferences with the coffee they drink. Some consume it to give them energy and alert their minds, and others preferred an excellent cup over a conversation. If you are one of those who are into the business of serving quality coffee to people, it is essential to know the basics and techniques on how to keep it fresh. It will help spark better foot traffic to your coffee shop. The secret to a high-class coffee is its beans. Fresh beans are more likely to give a pleasant aroma and taste for any drinker. The older the coffee bean gets, the bitter the flavor it provides. Take note that the said bean should not be roasted and left untouched or unconsumed for two weeks. You should only keep a roasted one for about two weeks. More than that, it could taste differently and make the quality suffer. When it comes to serving perfect coffee, it is easy – the fresher, the better. Nothing is better than doing it on your own. To ensure the quality and the rightful taste of your coffee, devote your time to grinding it. It is also better to grind for every serving and not process everything for the sake of supply. Serving coffee is a commitment. It could be too a nitty-gritty, but it sure will be worth it. Remember that knowing it consistently better quality is a must than be sorry for it later on. Many coffee drinkers devote their time in going to a coffee shop or buying coffee because of the unique style and taste it offers them. To make a mark in the market, it is better to have your own style and expression of how a coffee must be. This way, you can create a new trend in the market and experiment on how coffee could be served better. It will also help you to leverage and compete against other competitors. Using clean filtered water is a no-brainer. It is deemed essential to any business because it is sanitary. Every customer should get the highest form of quality, especially in food items or products. Filtered water is better for coffee because tap water has different minerals, chemicals, and salts that can influence a taste in your drink. Of course, it will make the taste of your serving a little different than you expect. Whether you are storing coffee, using a disposable cup, or a mug, it is better always to keep it clean. This way, you are not only assuring the safety of your customers, but you are also following sanitation policies. 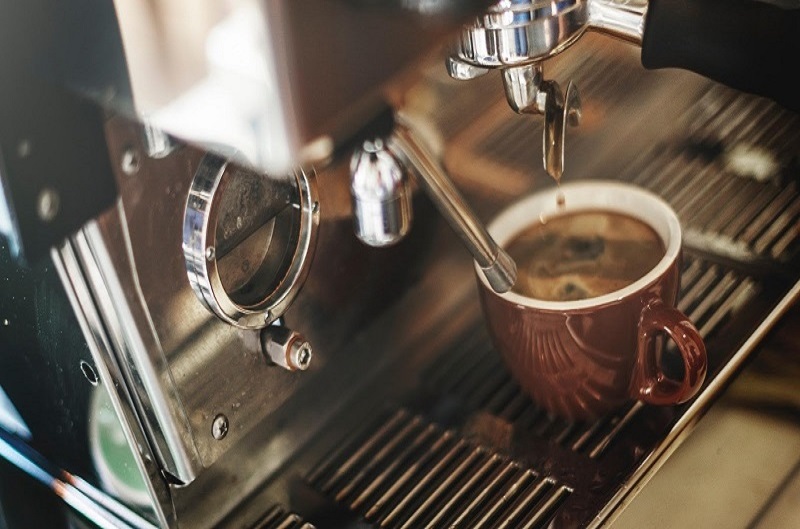 Sometimes, dust and other forms of dirt can affect how the coffee is being served. It can also create enormous challenges for your business. 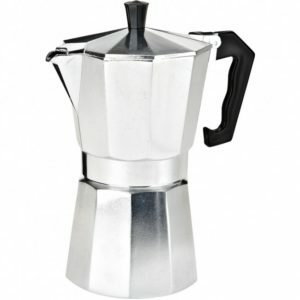 Minding how you sterilize or keep everything neat in your coffee shop or coffee manufacturing warehouse is essential. It will save you running and succeeding the business for the long haul. 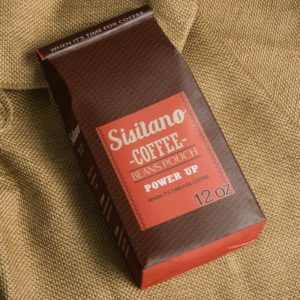 Some coffees are best served when cold, and product innovation also provides a different style of coffee to the market. However, warm coffee is still not going out of style. 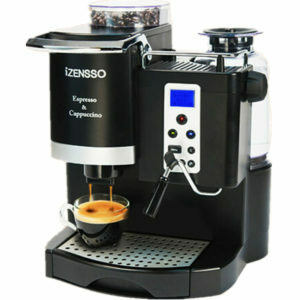 Depending on the market’s preference, warm or hot coffee has different advantages to any drinker. It can energize and wake someone from a state of laziness or boredom or supply the brain to think better. If your coffee is brewed and you are looking at bringing it around wherever you go, it is better to store it in a good thermos. This way, you can prolong its quality and still keep its initial temperature. Every coffee drinker is different. Some prefer their coffee bitter or black, others want it cold, and other percentages of people want it sweet. Whatever it may be, it is always better to have proper additions of condiments to guarantee that you make the best coffee. This way, there are no beans to get misused and no servings to get wasted. Coffee brewing could be different from one place to another. If you want to serve perfect coffee, better to understand your target audience and work on something you see they will respond best. Ensure that your coffee is freshly crafted and brewed. Baristas should be expert not just serving coffee but knowing the coffee deeply. This way, they can connect better and identify the need of their customer. Your barista should not only understand the basic of serving coffee but should also be knowledgeable of its storage or shelf life, brewing, heating, and the like. If you are a manufacturer, ensure that your people know about what you offer. It is best to train them, give orientations and seminars, and get them involved in coffee harvesting. Measuring your coffee beans and any products you put into your coffee is often excluded but entirely essential. This way, it will create consistency especially if you are offering it to the public or preferred to get the same taste every time you drink coffee. Coffee bean and the water’s ratio should be well-balanced to create good consistency and achieve the great taste you like. There are several rules for serving coffee. Some could be considered standard, but you can make your own and do what you think will work better for you and your servings. This way, you are assured that you are giving the best quality for your clients.